Taking time to thank those who have served our country! About everyone I know has a story of a loved family member veteran or his or her own personal service story. 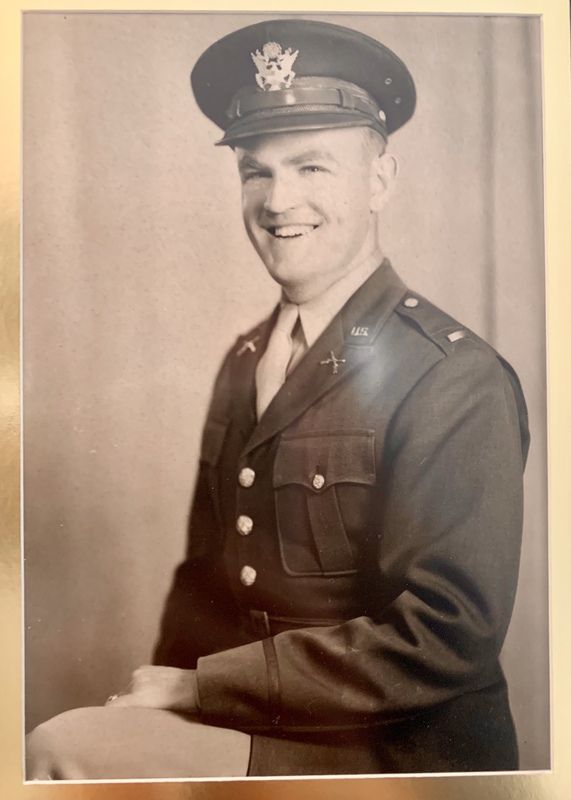 Today add social media and we all get the opportunity to share pictures of the ones we love in military uniforms old and new. Yesterday at the Laramie County Library I had the honor of listening to Franklin Macon a Documented Original Tuskegee Airman. He filled the room with his fantastic sense of humor and stories from his childhood and years at Tuskegee! One young man asked him what he didn’t like about school and he replied, “SCHOOL!” It was a delightful way to start Veterans Day weekend. 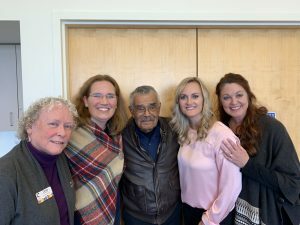 Franklin recently completed a book, I Wanted To Be A Pilot – The Making of a Tuskegee Airman, so he is traveling around speaking more than he normally does in his hometown of Colorado Springs, Colorado. You’d never know he is 95! Along with co-authors Elizabeth Harper, Franklin and Deanna Dyekman, I was able to help move the writing of this book forward to make sure his story carries on. He is truly living history. This year I also can’t get my grandpa out of my mind, he was one of my best friends. He oozed strength, but tempered it with an amazing sense of humor and wit. I fully agree with the title Tom Brokaw gave my grandpa’s generation as The Greatest Generation. Living in Cheyenne by FE Warren AFB and having lived in Colorado Springs for 15 years, I have a love and respect for our military men and women. Thank you to all who have served and sacrificed the comforts of home for those of us who haven’t. I enjoyed this fun article by the Department of Defense, Facts to Know About Veterans Day.